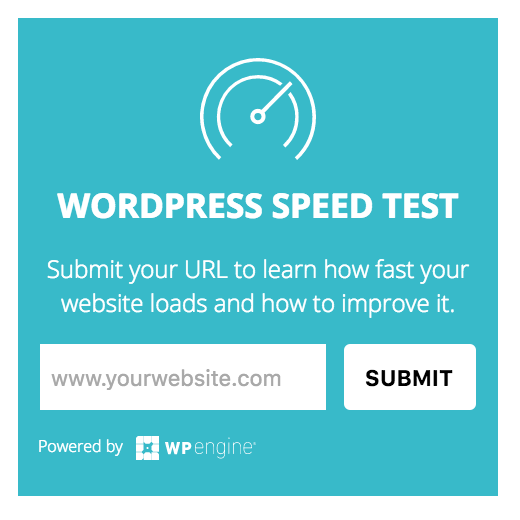 WP Engine Hosting Build faster, protect your brand and grow your business with a WordPress platform built to power remarkable online experiences. WP Engine provides managed WordPress hosting for mission-critical sites around the world. Amazing support, enterprise-class, & optimized for WordPress. 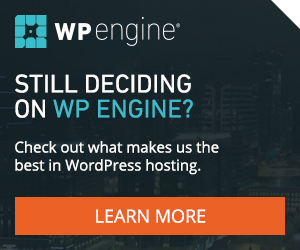 When you host with WP ENGINE, you get all of WP ENGINE. This means access to the best of what we have, 24 hours a day, 7 days a week. From our industry defining software innovation to our legendary customer service, we provide a WordPress hosting experience that is simply unmatched. As part of our commitment to power WordPress digital experiences around the globe, WP Engine offers our customers the option of choosing a data center located in the US, EMEA, and Asia-Pacific. Our global data centers enable enterprise-grade site performance and support data security and compliance requirements.